Its likely this weekend that many Canadians are enjoying friends and family and no doubt reflecting on the opportunities and good fortune many of us have living in this young country. They may also, along with many others, be enthralled in world soccer runoffs. For those who have traveled abroad there is always a deep sense of appreciation in returning home, a joy and happiness we feel living in this big peaceful country. 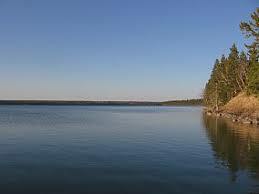 It is a keen knowing, a remembering … a sense of living near a deep crystal clear lake. 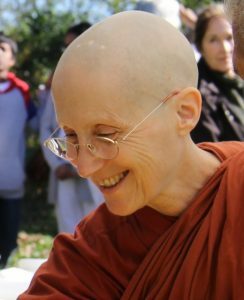 But then I also remember Ajahn Pasanno’s instruction two year’s ago. 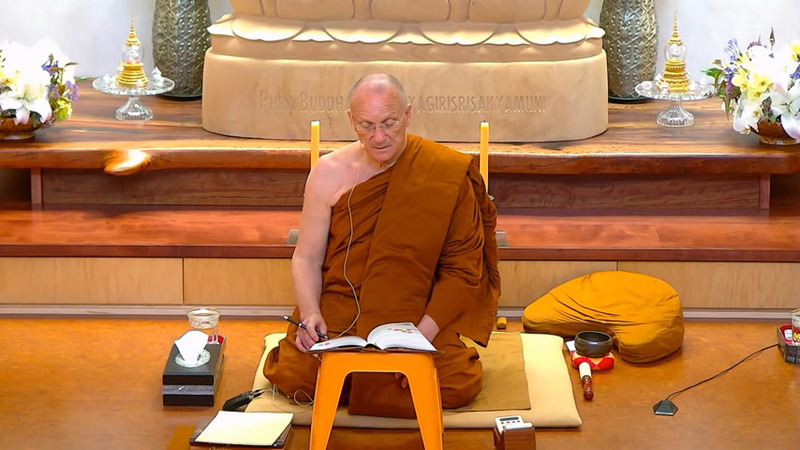 With his beautiful smile he encouraged us to USE our joy and happiness from that Vesak Day, the Tenth Anniversary of Tisarana, to freshen our determination … to “keep our eye on the project” as Ajahn Viradhammo might say. So, at the close of this Canada Day weekend, the OBS is grateful to be continuing our project together in this peaceful land. 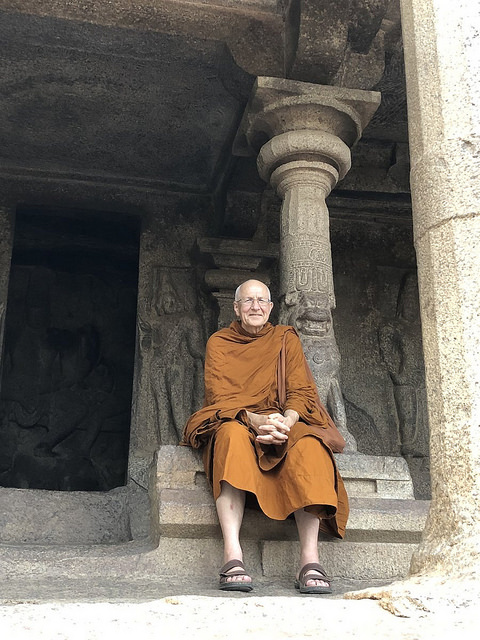 Friday, July 13th and Saturday July 14th – LP Viradhammo on Friday Evening Meetings at Quaker House 7:30 pm and Saturday 8:30 am to 3:30 pm at the Tu An Pagoda, OBS Days of Mindfulness . All food/dana for Tisarana Monastery , (click on the monastery link for current items needed) will be gratefully accepted and delivered to the sangha at Tisarana. where he lived for 10 years, setting up Bodhinyānārāma monastery. In 1995 he came to the UK to assist Ajahn Sumedho at Amarāvati and stayed for four years before returning to New Zealand, where he lived until 2002. He was living in Ottawa caring for his mother for nine years and is now resident full time at Tisarana. 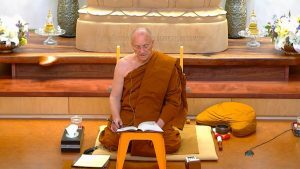 Thursday July 19th – Registration for Ajahn Viradhammo’s retreat opens for non members.